Garret Marrero and his then-girlfriend Melanie Oxley took a big chance in 2005 when they left San Francisco and moved to Hawaii to launch Maui Brewing Co. Today, the married couple runs Hawaiʻi’s largest brewer, producing more than 53,000 barrels of beer annually. They’re up to four locations and 600 employees, with plans to add both another location as well as a distillery for spirits production. 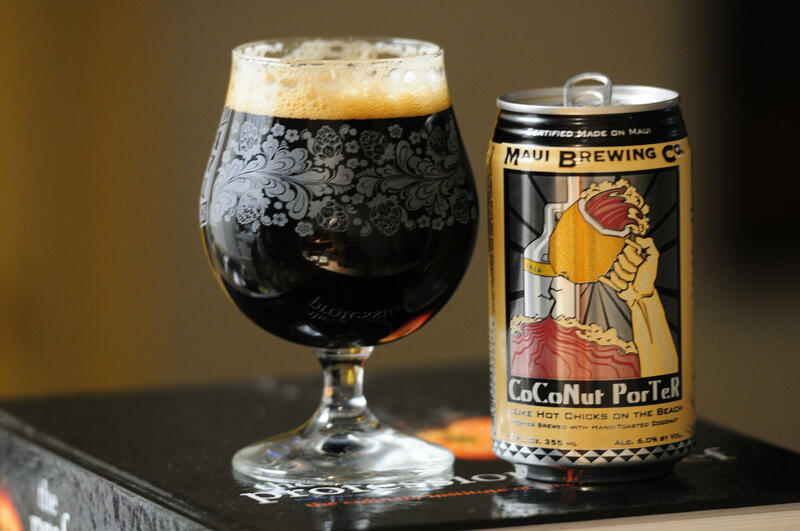 For example, Maui county used to limit the amount beer a brewer could produce. Marrero worked to get the limit eliminated. More recently, he was instrumental in the creation of a Class 18 license for brewers, which would allow them to expand into wine or spirits production. Before the law creating that license was passed in 2013, brewers were restricted to making beer only. 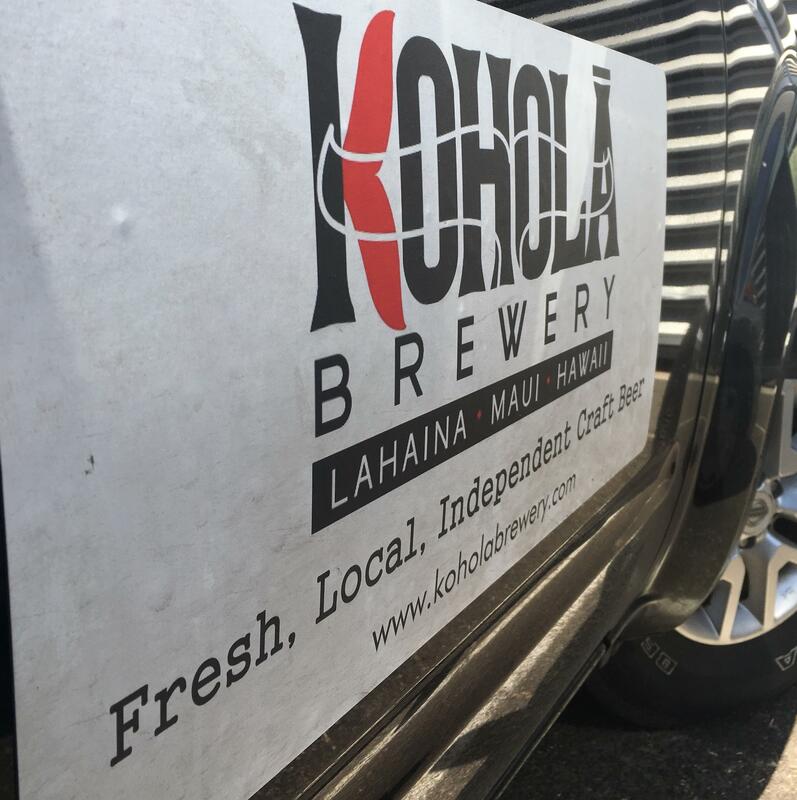 Perhaps the strongest example of Marrero helping people who might otherwise be seen as competitors was when Elumba approached him for advice when he was about to launch Koholā Brewery. 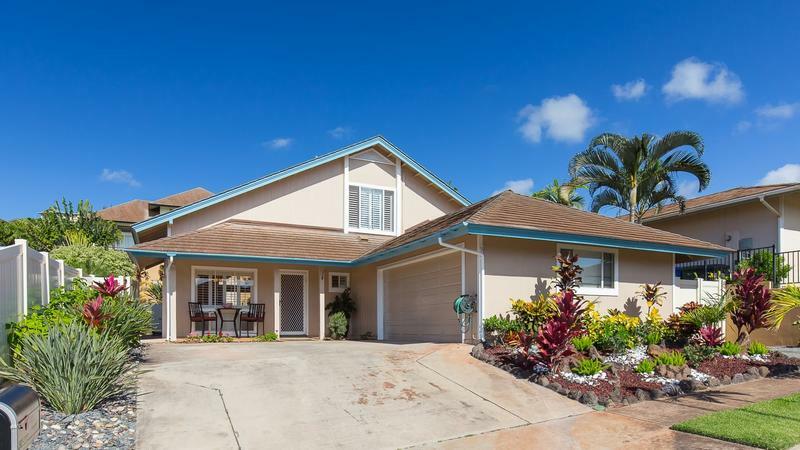 Marrero ended up selling Elumba Maui Brewing Co.’s own original facility as a turnkey operation. Texas-based developer Hunt Companies is set to expand its local influence. The company is accelerating the redevelopment of Kalaeloa—while working on high-profile projects on three islands. Pacific Business News editor in chief A. Kam Napier has more on what’s ahead for company in the next decade. Many people dream of going into business for themselves, but in Hawaii, in 2018, what does it take to make that leap? We get some of the answers from PBN editor-in-chief A. Kam Napier. There’s a lot to juggle when the operation you run is an entertainment venue, a historic landmark, and a non-profit. PBN editor-in-chief A. Kam Napier has more on what’s new at the Hawaii Theatre.